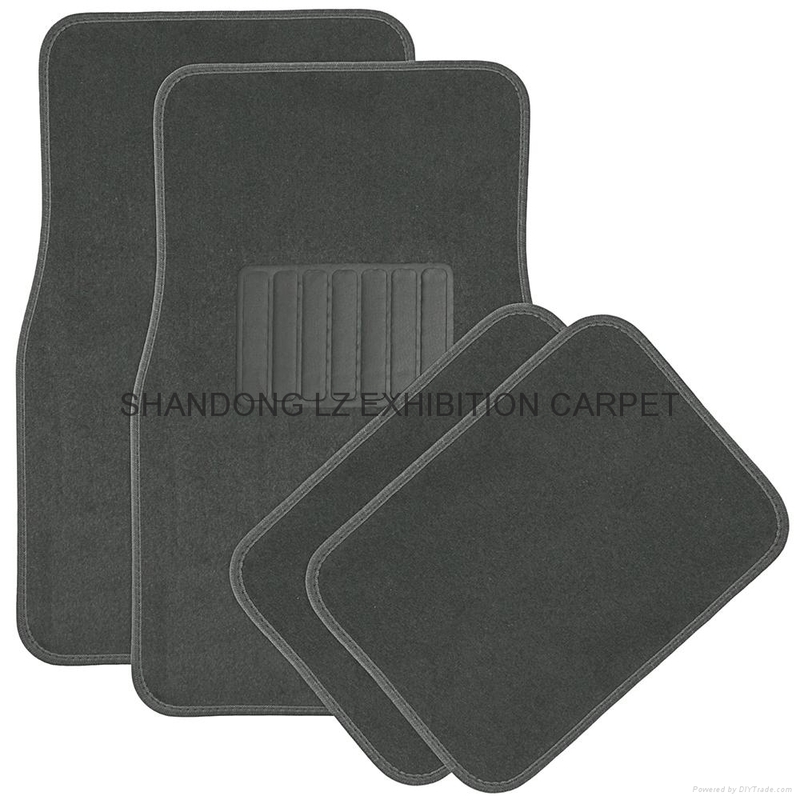 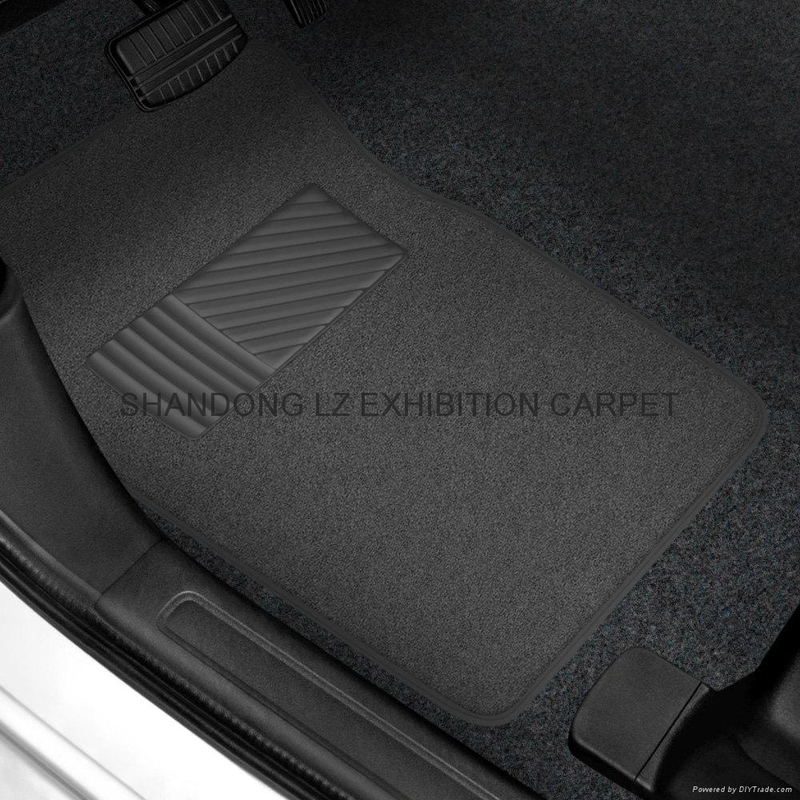 4pc Carpet Floor Mat Set OEM Quality 50oz with high pile carpet, anti-skid nib backing, UV fade and stain resistant fit for passenger cars, trucks, vans and SUVs. 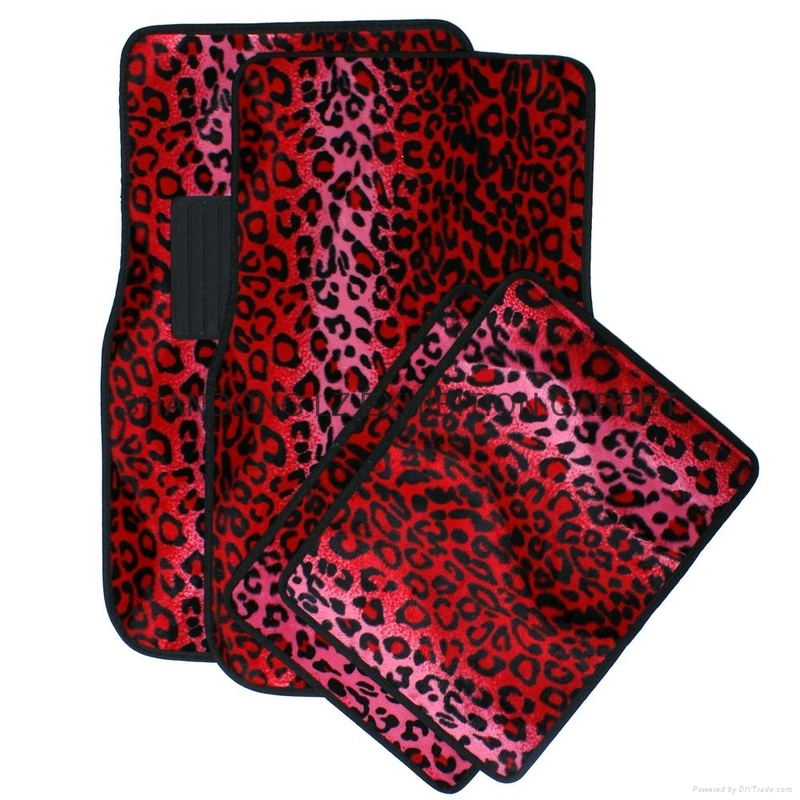 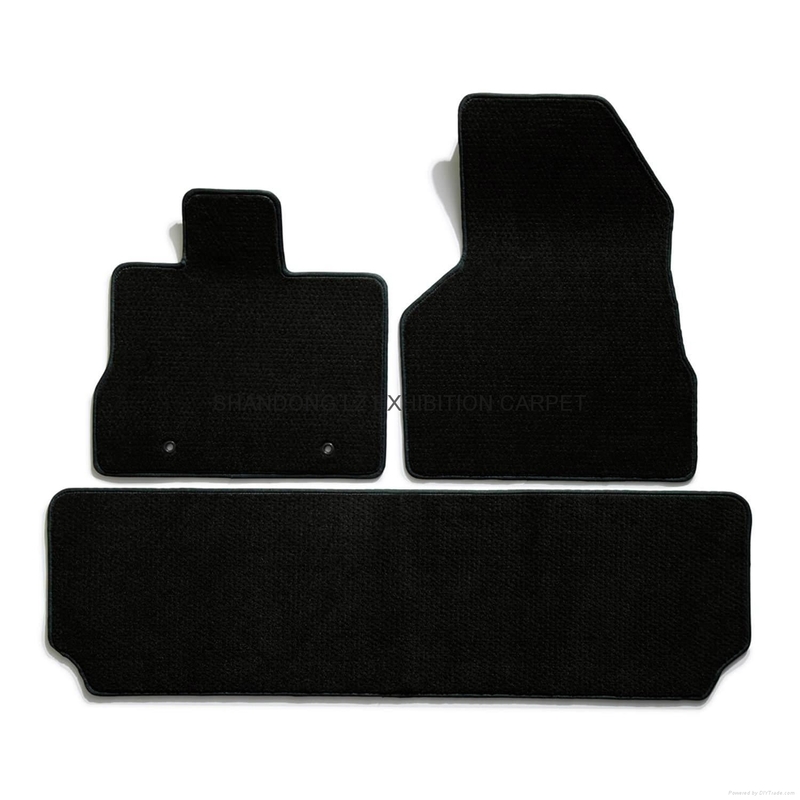 Genuine Mazda 3 Carpet Floor Mats set of 4.Custom fit and color-matched to the Mazda 3.
use: car carpet floor mat, trunk carpet, automotive floor mats, headliners, convertible tops, weatherstrip and much more to complete your interior. 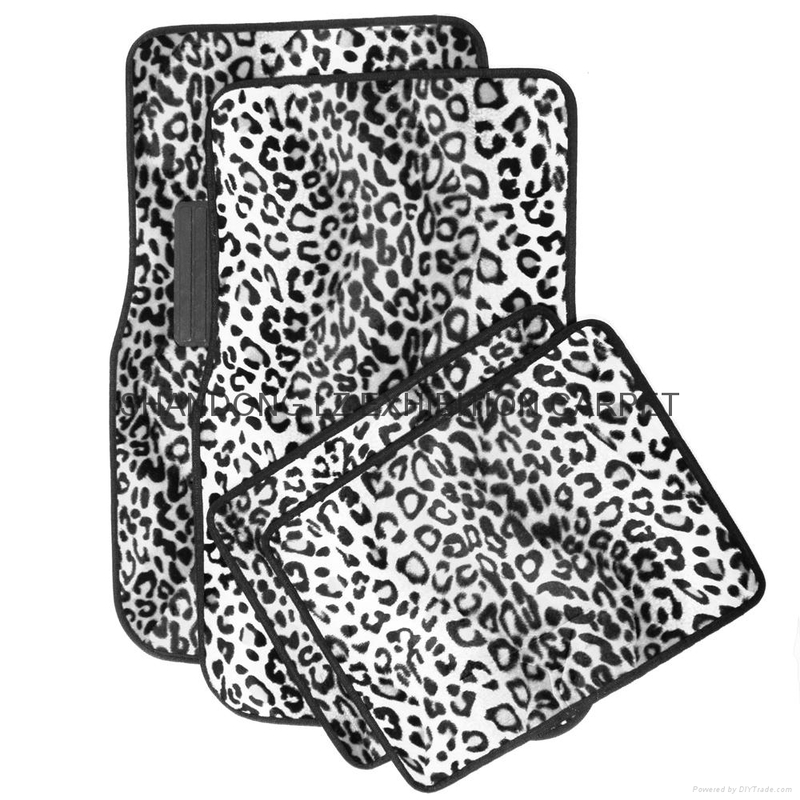 Packaging: 4 pcs set with hanger (as sample) and header card, 2pc UPC barcode sticker on per carton. 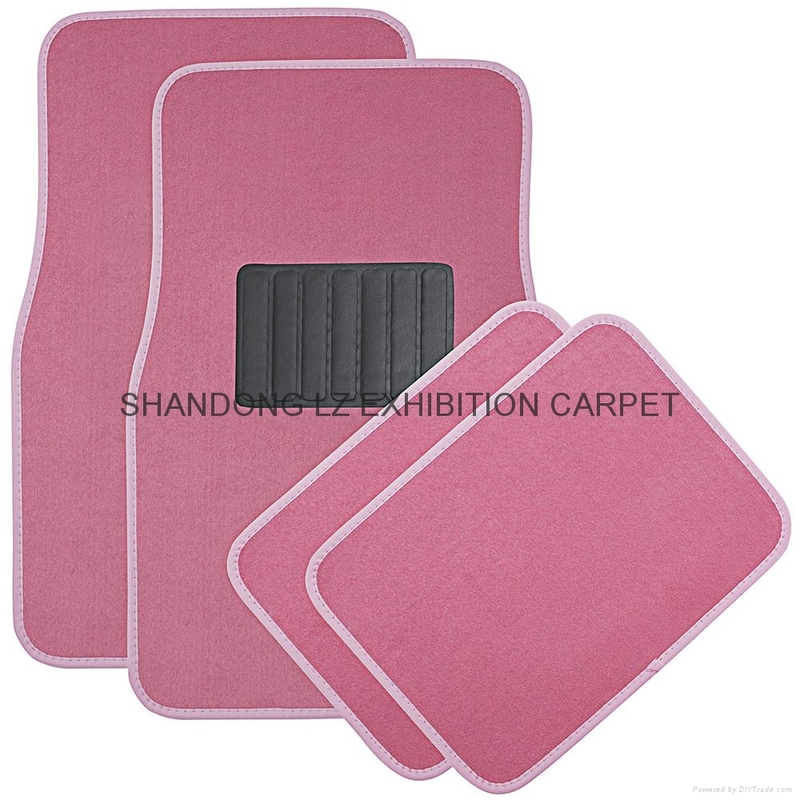 Logo Mats - 100s of Designs!